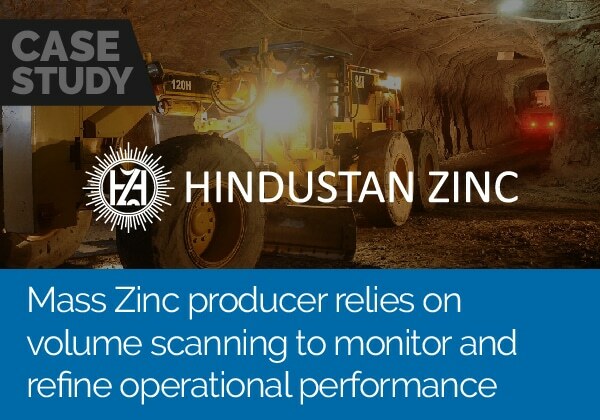 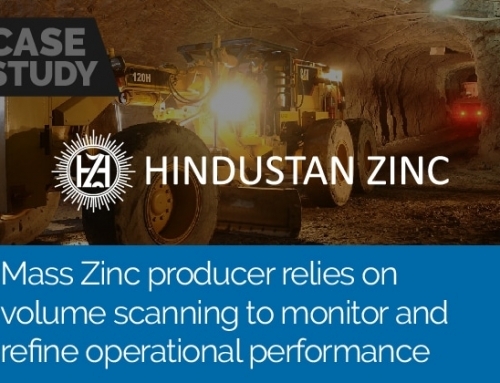 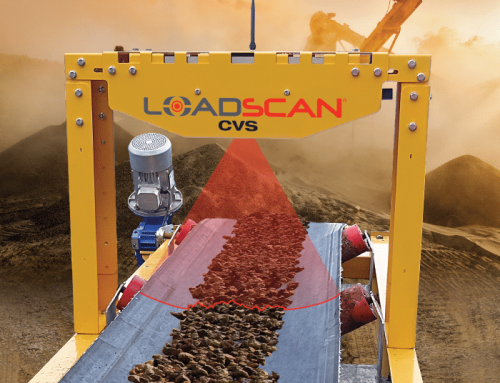 When accounting for volumes of overburden hauled out of your Quarry Mining operation, the key to success and profitability comes in the form of the original Load Volume Scanner system by Loadscan. 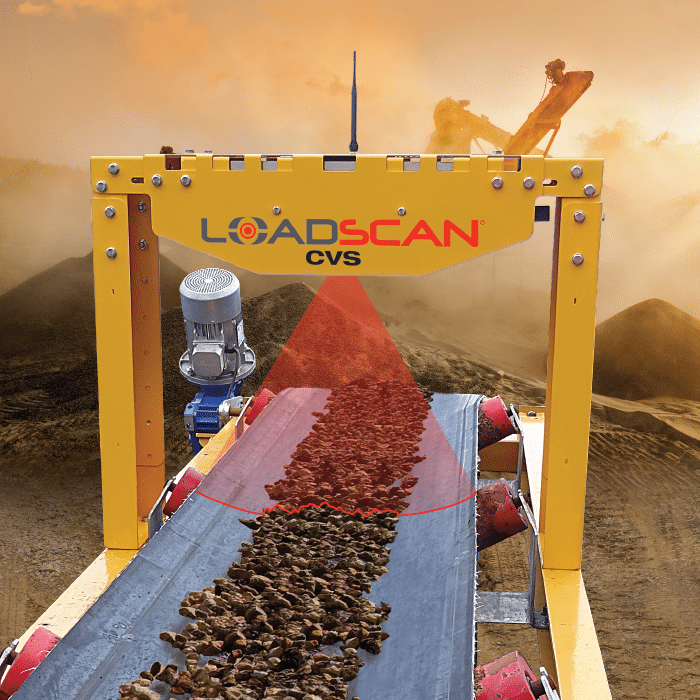 With the Load Volume Scanner you can account for all Out Bound loads in a fast, simple drive through scan where the Truck is automatically identified by RFID tag and scanned to produce a volumetric measurement of every load. 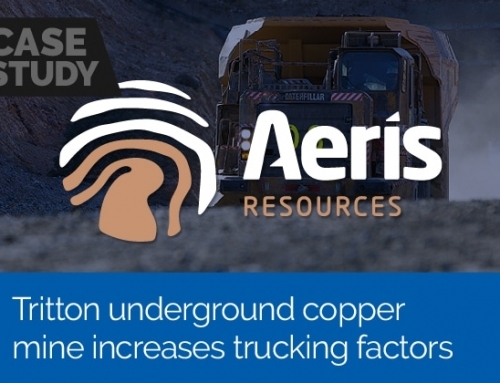 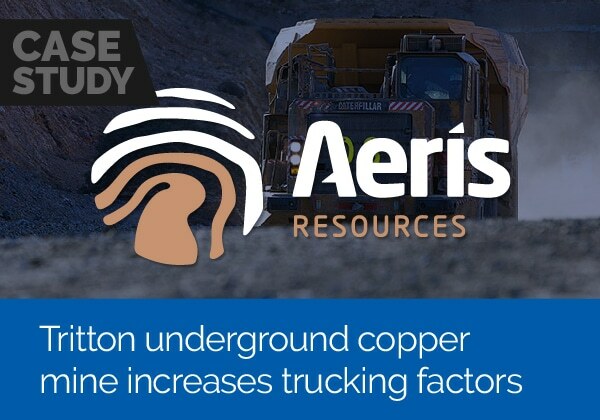 Scan the trucks on the return leg and measure any Haul Back material so this can be removed from the daily tallys to avoid paying for material that was not actually shifted.